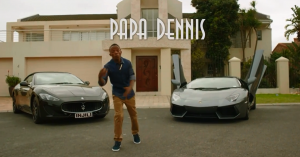 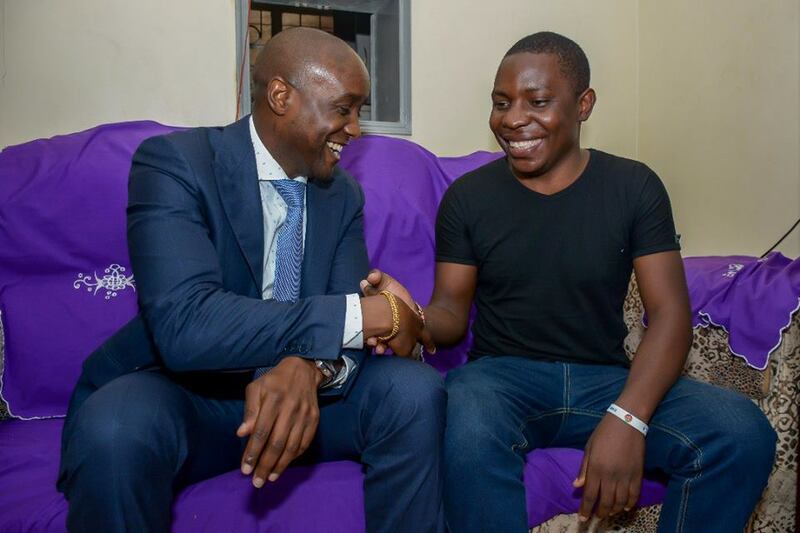 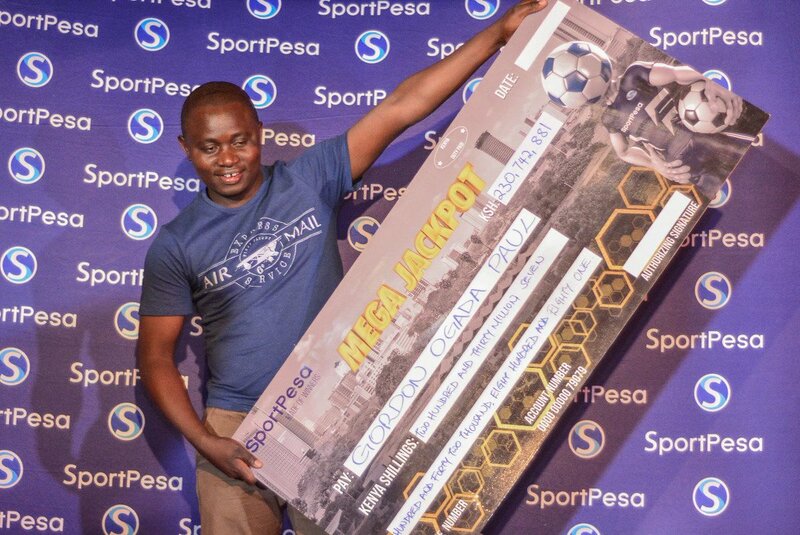 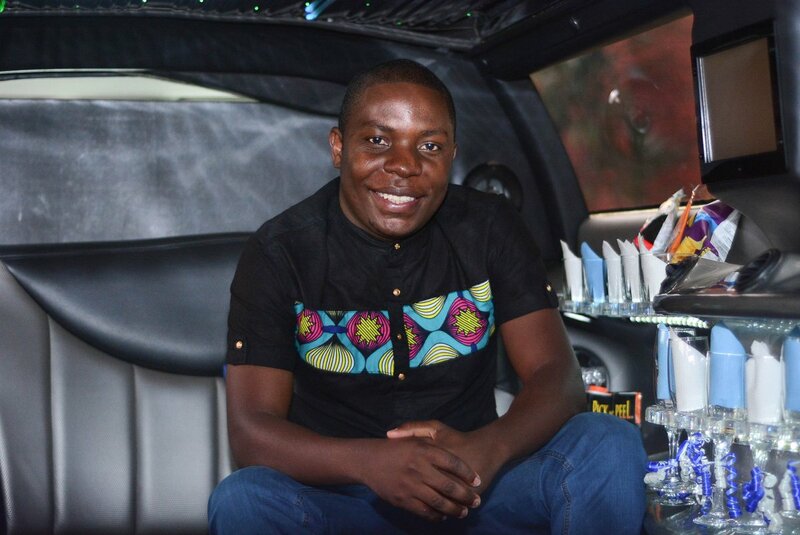 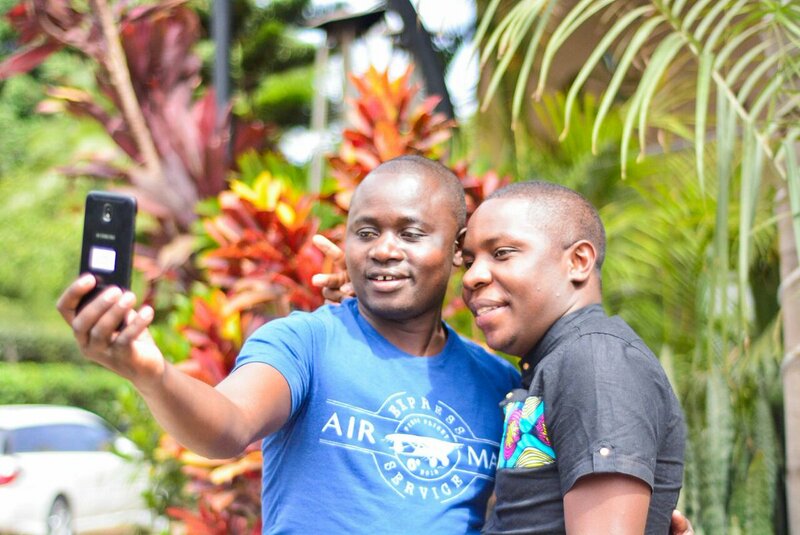 Last year Samuel Abisai dominated news headlines after he won the first Sportpesa Mega Jackpot worth Ksh221 million and was picked up from his residence by the CEO, Captain Ronald Karauri. 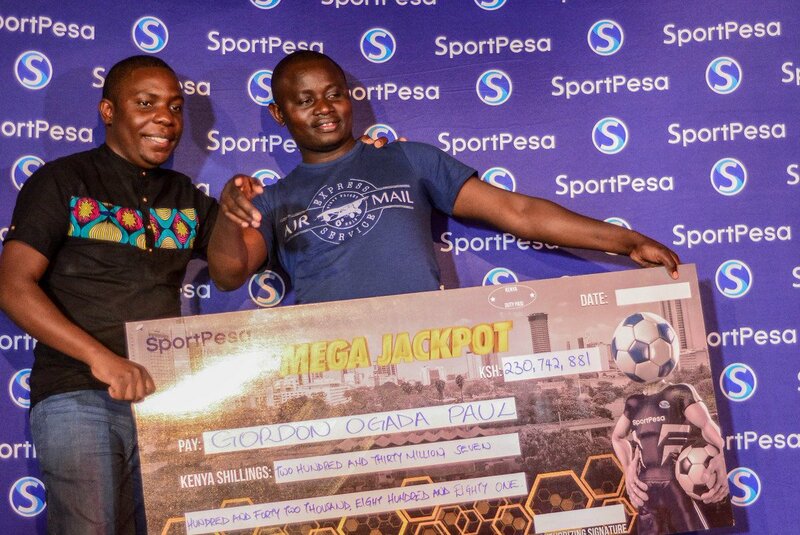 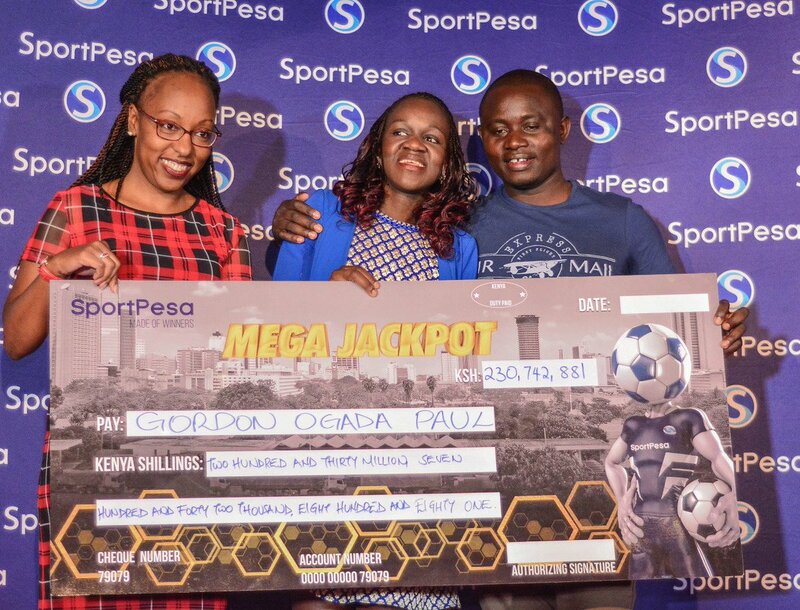 This year Gordon Paul Ogada was the lucky sole winner of Ksh230 million mega jackpot after correctly predicting the outcome of 17 matches. 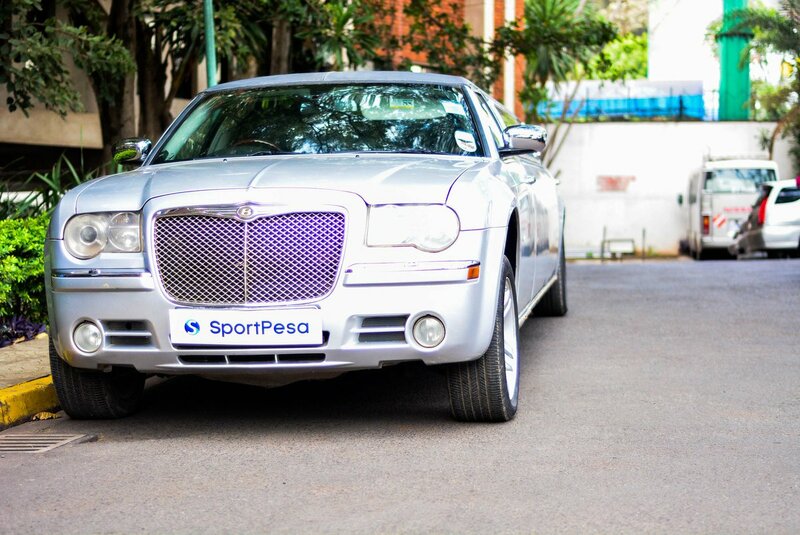 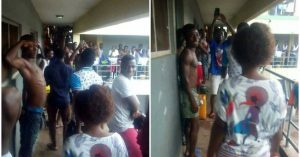 Samuel Abisai was assigned the job of picking up the 2nd Jackpot winner from his residence using a Chrysler. 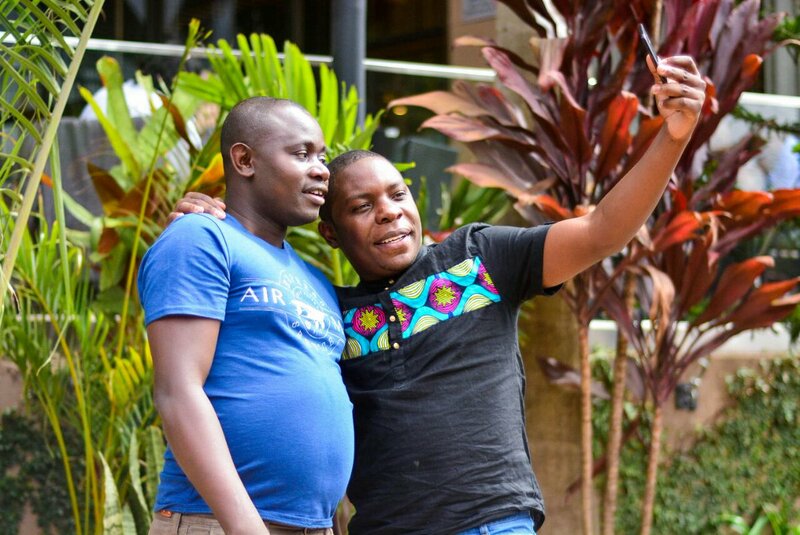 The two also took a selfie.